Our Introducer Programme recognises the work that goes into connecting your client’s claim with our funding. Litigation funding is now a mainstream source of capital and a risk management tool that is used across the globe by individual and corporate claimants of all sizes. 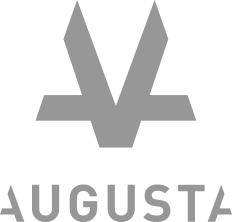 By introducing your client to a market leading Third Party Funder (TPF) such as Augusta, you are part of the solution for your client’s dispute and will earn a healthy introducer fee in the process. Whether you are an established company or a start-up with a clear and viable plan to access one or a number of claims, Augusta can assist. We have the know-how, resources and appetite to arrange capital using innovative methods to fund a broad range of commercial projects. 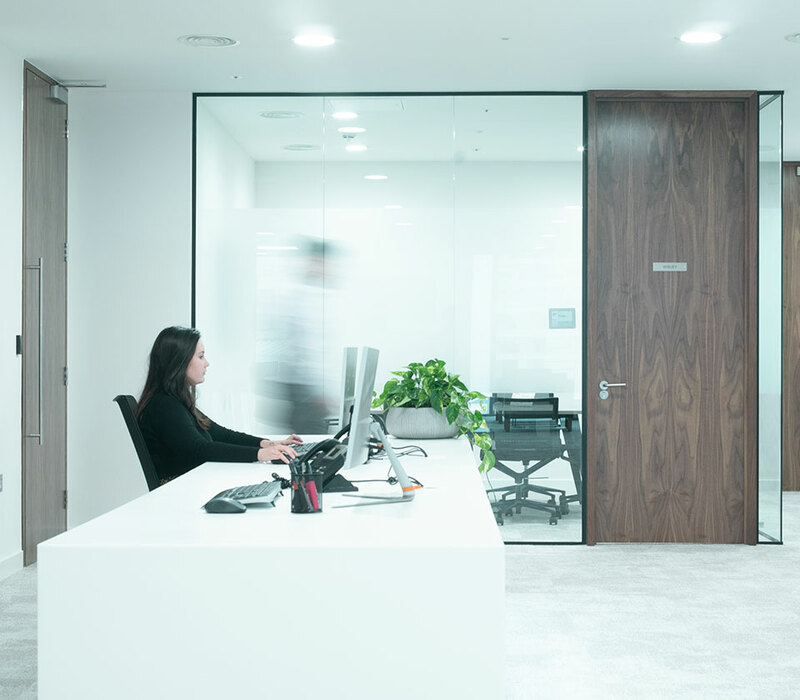 Our Introducer Programme is straightforward and transparent with all referred cases available on our secure online platform. Augusta does not have control over the case, and Augusta does not have the right to make the claimant accept or decline a settlement offer. The claimant will retain ultimate control of their dispute. Augusta will require claimants to act reasonably in considering whether to reject or accept offers. As such, we do require the claimant to take advice from their solicitors and/or a barrister on whether a settlement is reasonable. In addition to this, where the claimant has ATE insurance in place, the insurer will need to give their approval before an offer is rejected, or where a settlement would result in a shortfall of the premium due. Our Introducer Programme is focused on helping you and your client succeed. Get in touch to find out more.